Normal Skin Model Doll is Volks 27cm size Doll, head circumference: 10cm. Gray Skin Model Doll is sugarble R 26cm size, head circumference: 15.3cm. 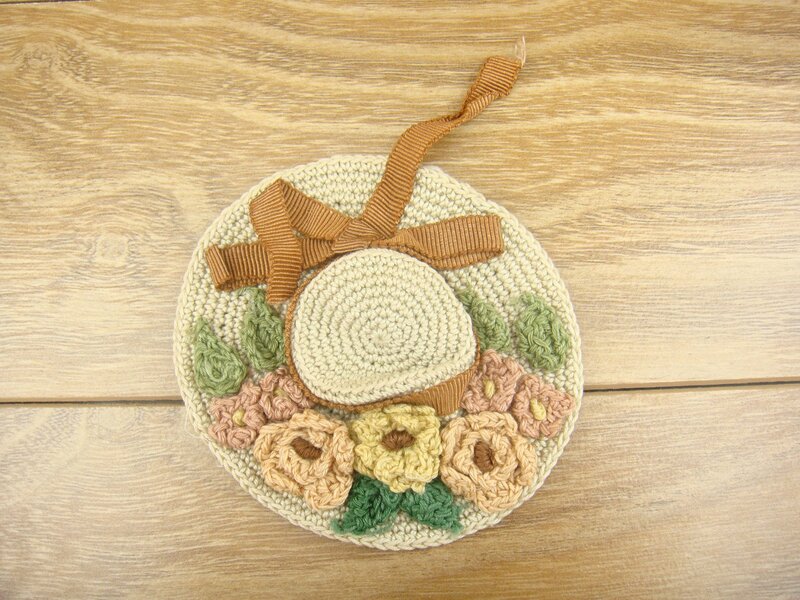 The listed price is 1 pcs Wool Hat. The dolls and wigs and clothes in the pictures are NOT included, doll and wig and clothesdo not sell.